1. 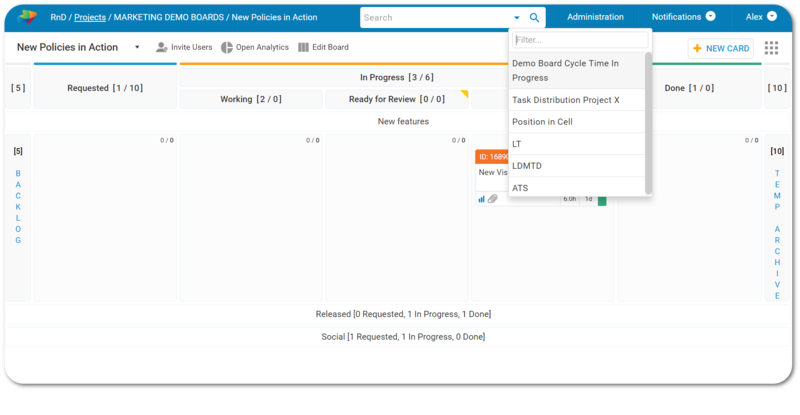 Access saved search filters directly from any project board. With the introduction of Kanbanize 5.3, generating a Saved search in the system gets even more accessible. All of the filters you have ever saved will be available directly on your project board and always right at your fingertips. Use the dropdown list left of the magnifying glass to open the list of all your Saved filters in Kanbanize, in a searchable format that is easy and quick to navigate. Just start typing in the saved search name and we’ll make sure your next search is just a few clicks away. 2. Never forget a mention again. If you’ve ever gotten mentioned in Kanbanize, you know it’s a quick and easy way to get someone’s attention. However, taking action immediately might not always be a possibility. In 5.3, we decided to keep mentions that require an action to be taken at bay in the system until the user decides to remove them. No more forgetting! When a user gets mentioned in the system, the in app notification that appears in the top right corner of Kanbanize will not disappear automatically when it is read. Instead, the user will be required to take an action to mark the notification as read manually with the new Mark as Read button. 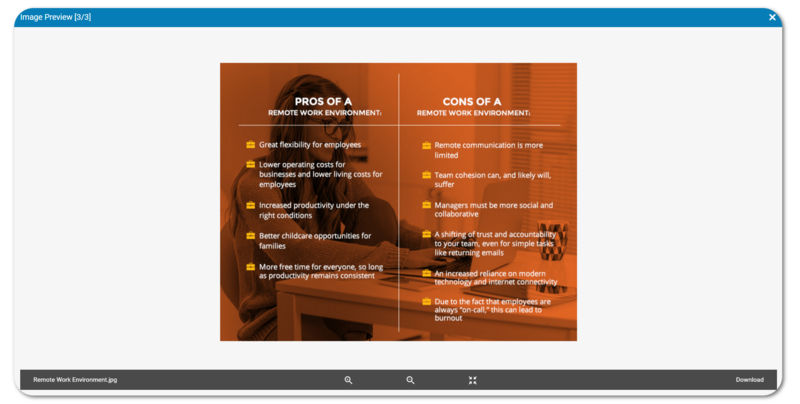 This enhancement allows users to get up to speed quickly but attend to the matter at a more convenient time, without the risk of forgetting about it. 3. Receive desktop notifications in Chrome. When your Kanbanize tab is minimized but you still want to stay on top of changes made to your boards, add desktop notifications to the boards that matter most. 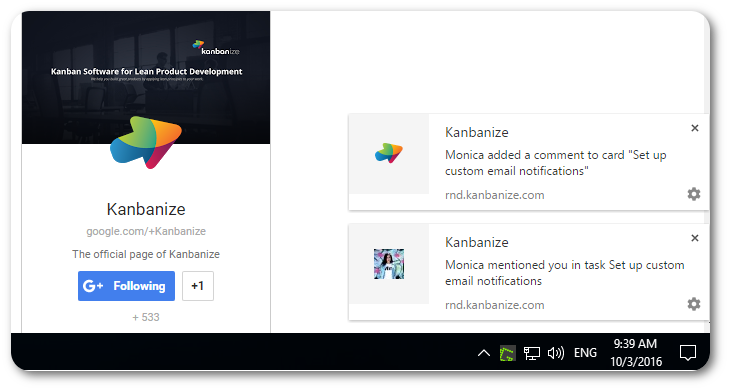 To activate desktop notifications, go to the Settings of the Notification tab of your Kanbanize banner menu. Select to see your inbox notifications as desktop notifications too, even when Kanbanize is minimized, and save the change. These notifications are not global, which means they get activated per board manually. Once activated, a permissions window from Chrome will ask you to allow Kanbanize to send you notifications. Once set up, anything that you want to be notified about will appear in the bottom right corner of your screen in real time. 4. Minimize the risk of deleting valuable information from your account. Deleting multiple cards always hides the risk of losing something valuable stored inside. We wanted to minimize the chances of this happening so we added a popup context menu of links to the selected cards up for deletion, organized by ID and title. Click on the ID to take one last look inside the card you are about to delete to make sure you haven’t missed anything. 5. Click on any image to get a widescreen view. Enjoy better visibility of the attached images to your cards. 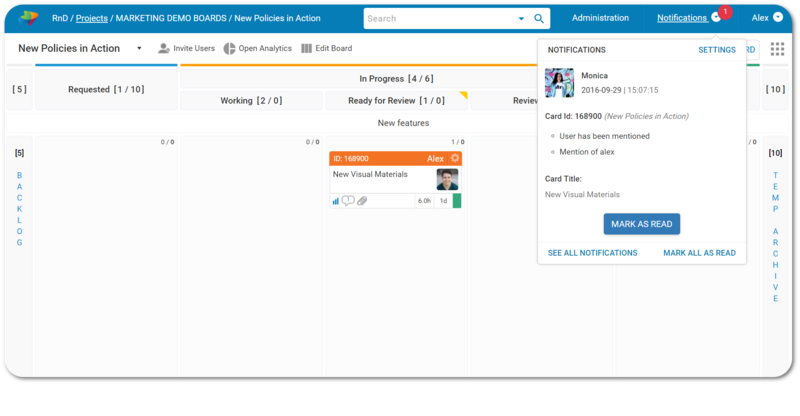 Kanbanize 5.3 introduces a new improvement on the view of image content contained in your cards. Expand any graphic content attached to your cards in full screen, thus being able to enjoy it in more detail and better resolution. To make use of this enhancement, select any image file attached to a card on your board, and click anywhere on it. 6. Easily search your list of block reasons for faster navigation. Search and sift through all of your custom block reasons at will with the searchable filter we added to this modal. The Block Reason pop-up menu now includes a handy filter to make sure you are navigating efficiently and quickly through your list, just begin typing your desired search as you would in a search engine. 7. 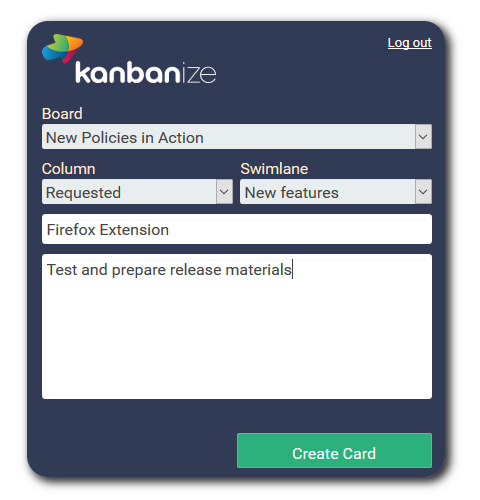 Save time with the new Firefox extension for Kanbanize. 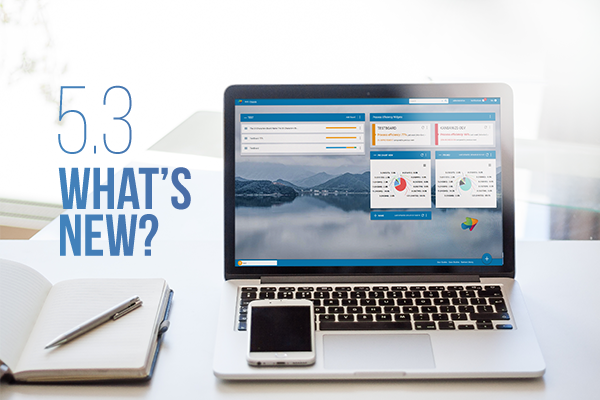 Following the success of the Google Chrome extension that we introduced a couple of versions ago, product update 5.3 delivers a new one for Mozilla Firefox. 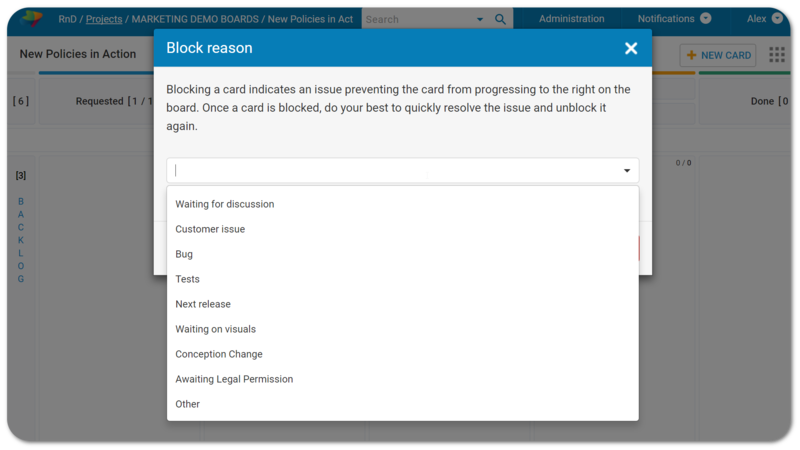 It allows you to create cards on any of your project boards, without having to log in to the web or mobile apps. The new extension can be found in the Firefox add-on store and the installation process takes just a few seconds to complete. 8. Do more with our flexible API. There is already so much you can do through the Kanbanize API. We’ve been gradually expanding its capabilities in order to cover every scenario. In this update, our API documentation now allows users to archive cards as well as add additional archived versions, attach files to cards, and add /change one or multiple custom fields. Check out the API functions here.